Travel Surcharge (Outside Metro Area) is based on the National Mileage rate of .565 (Please discuss with FFPB staff for more details). 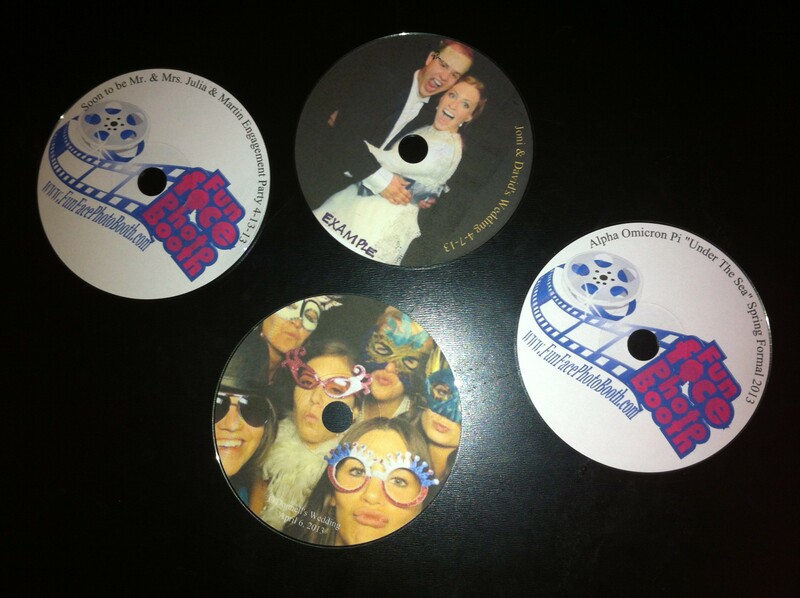 Discs below are available for $49 for 2×6 photos and add the personalized cover for just $4.99 more. * All prices subject to Georgia & Alabama Sales Tax based on county where venue is to take place.